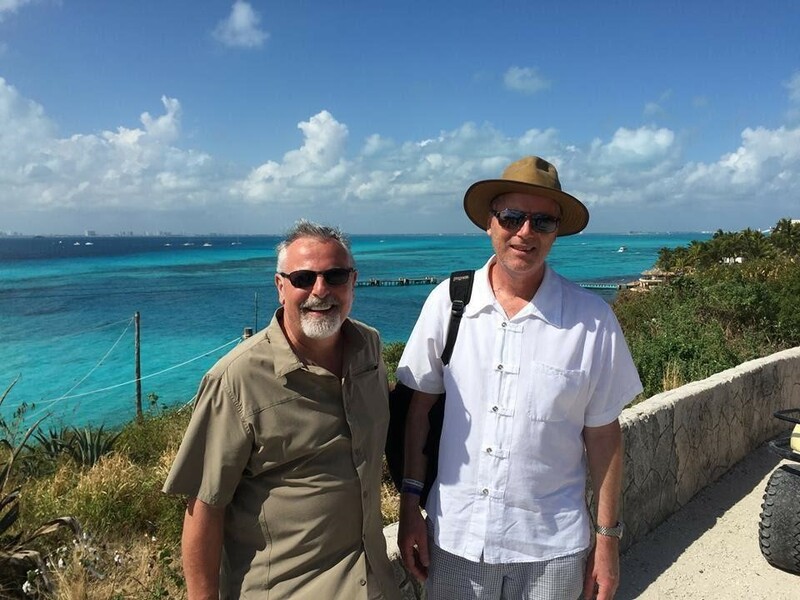 Dan and Ted met over 32 years ago as undergraduate students at University of Michigan. 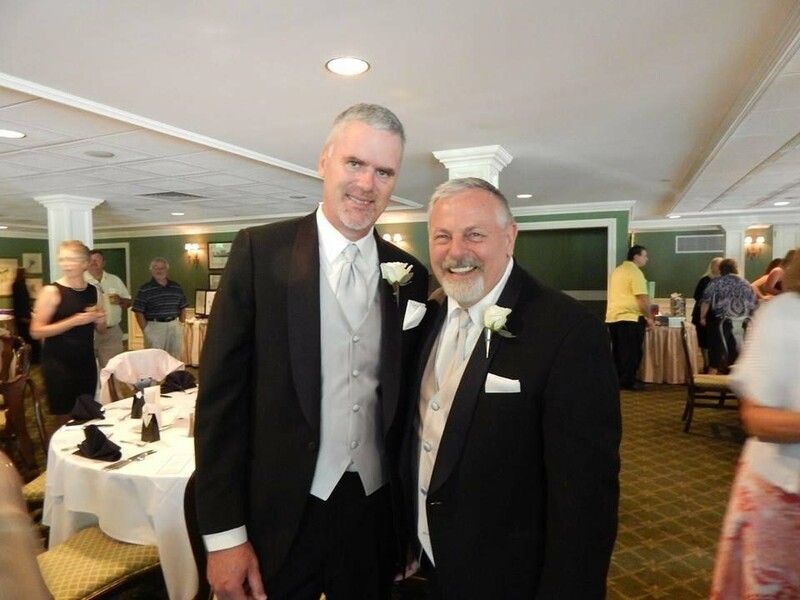 Their involvement at the Spectrum Center and the support they received, at a critical time for two young men making the transition into adulthood, inspired them to give back and philanthropically support the on-going important work of the Center. I was accepted into Michigan’s engineering school as an undergrad in September of 1981. Being a big fan of M football and basketball and limited to an in-state education, I was thrilled. I was assigned to live at South Quad dormitory in Huber Hall, which was all male at that time. After getting an understanding of the dorm culture, I concluded that ‘coming out’ would expose me to harassment, ridicule, bullying and rejection. For the first three years of my college life, I hid who I was. This ‘survival’ strategy came with costs. I was lonely and despondent and struggled making friends. I prioritized drugs and work over academics and my grades were poor. My Michigan experience was not going well. I recall the first phone call I made to the Spectrum Center, which at the time was called the Human Sexuality Office. It was from a phone booth on State Street outside of Pizza Bob’s. I spoke to Jim Toy and I was very nervous. Jim gently offered some options for me and we met in person later on. I joined a coming out group and a gay man’s social group called Michigan Gay Undergrads. And I blossomed. I gained the confidence to discuss my real life with my family and friends and the courage to handle the consequences. 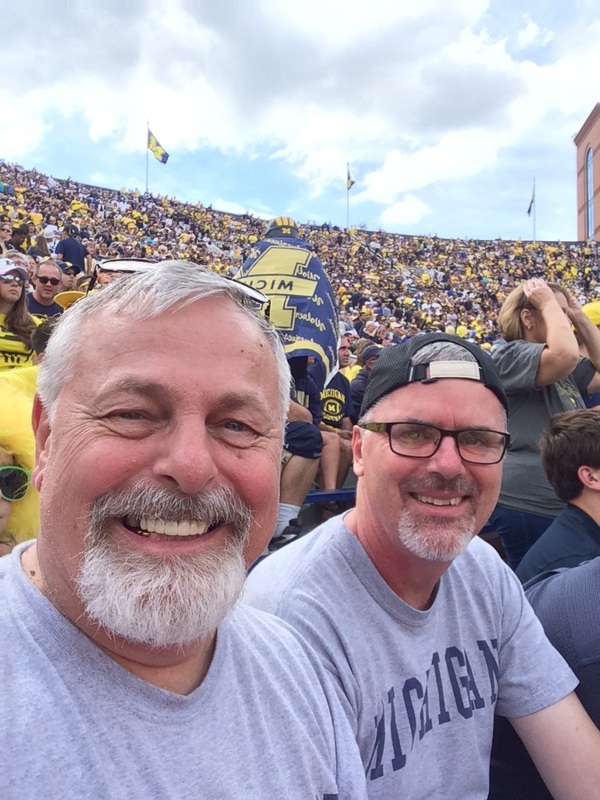 I also met my long-time partner, Ted Garrett (and now husband) at Michigan. We are celebrating 31 years together this year. Having access to a place of support and acceptance like the Spectrum Center meant all the difference for me at Michigan. I can only imagine how the negative trajectory I was on would have ended up, not only for myself, but also for my family, friends and community. Dan and Ted are currently supporting student grants at the Spectrum Center that allow LGBTQ students to learn advocacy skills and leverage their efforts to make needed social change on campus and beyond. 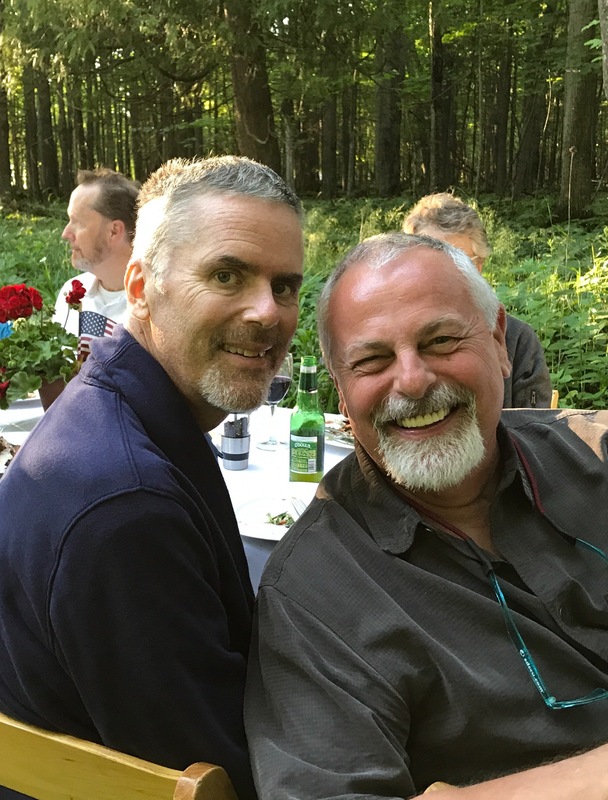 Dan and Ted also fund the Lavender Graduation celebration as well as student participation in the annual conference MBLGTACC that connects, educates, and empowers LGBTQ college students, faculty, and staff. Additionally, Dan and Ted have created two funds that will create educational opportunity for students and make a difference in the pursuit of social justice in our society. 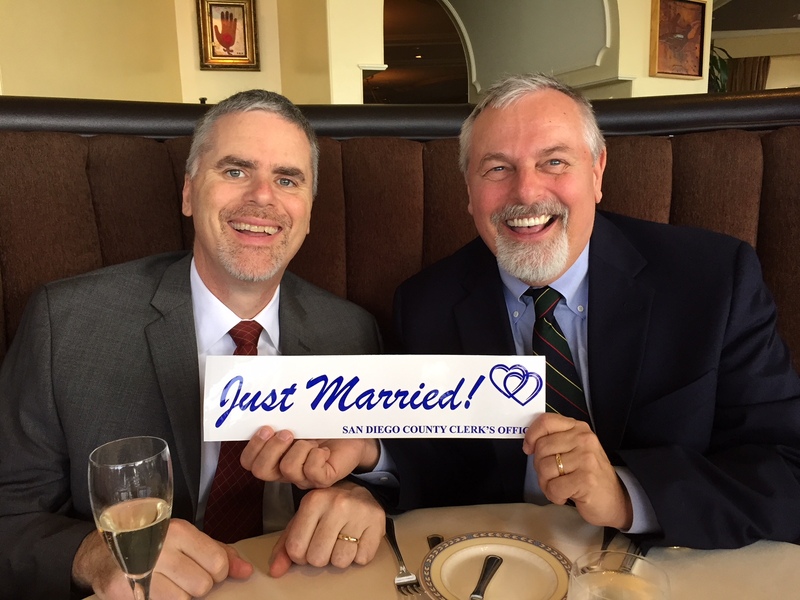 The Spectrum Center is appreciative of Dan and Ted's contributions in advancing the student-centered work that is accomplished at the Center. This fund supports The Spectrum Center's vision of an inclusive campus community free of discrimination in all forms where social justice inspires community engagement and equity. 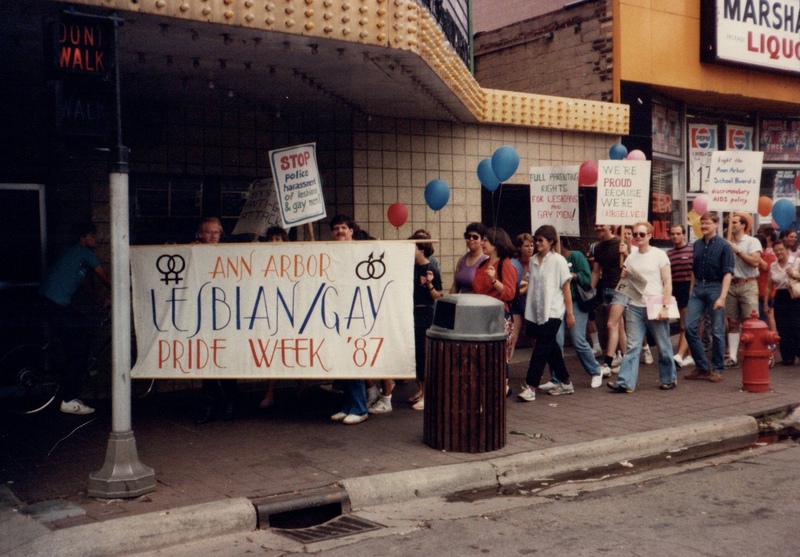 Contributions to this fund are invested as part of the permanent endowment of the University of Michigan, ensuring that interest from the fund will be available in perpetuity as scholarship funding for student leaders in the LGBT community. 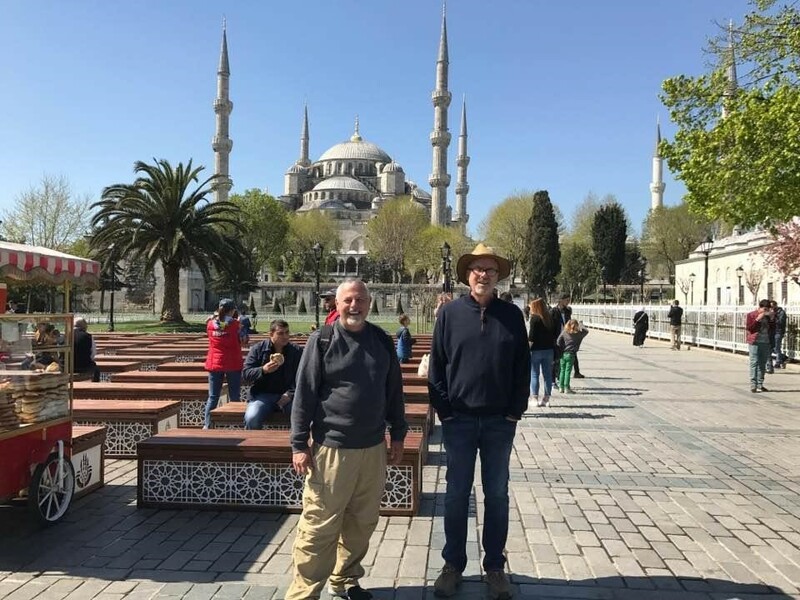 Please find the link to the funds here if you would like to make a donation and join Dan and Ted in making an important difference in the world.